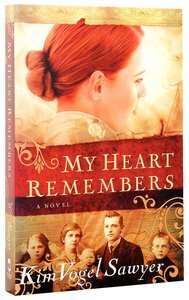 In 19th century America, three Irish immigrant children are sent to Missouri aboard an orphan train. Despite 8 year-old Maelle's desperate attempts to keep her siblings together, each child is taken by a different family. Maelle vows she will reunite them.